Motorola Moto G3 launched in 2015, was the best smartphone in the budget segment. Moto G3 is no different from its predecessors and stays up to the bar set by them. Moto G3 (Osprey) is a year old device, but no matter what, you can always upgrade & customise your device by installing custom ROMs on the device. That’s what makes Android unique. Custom ROMs are modified or customised version of Android operating system based on the source code released by Google or device manufacturers. A custom ROM tends to provide far better user-experience than most of the stock ROMs. They are far more customisable and battery friendly. Using a custom ROM, you can also uninstall bloatware which comes pre-installed on your device. Before I introduce you to the custom ROMs, note that these ROMs will only work on Moto G3. Also, your device should have an unlocked bootloader and custom recovery like TWRP installed. If you are a proud owner of a Moto G3 and you want to customise the user experience on your device, here are 10 best customs ROMs for Moto G3 which you can check out. This Custom ROMs, will enrich your existing user experience on your device. Tesla is developed by Ground Zero team. Tesla is packed with some amazing features and has many customization options. Tesla is relatively faster than other ROMs, and it also looks pretty great. As per the Developers, Tesla is one of the most fastest ROM of all the available ROMs. AospExtended is an AOSP-OMS based rom which provides stock ui with various customization features along with Substratum theme engine.The project has been made by cherry-picking various commits from various other projects.Being based on AOSP it provides smooth and lag free experience out of the box.We will constantly try to add more features and make it even better in future updates. If you’re the one who just needs bunch of features which you can get by installing many Xposed modules, that this ROM is for you. Complete stock with bunch of features to experiment. Resurrection Remix the ROM has been based on CM,slim,omni and original Remix ROM builds, this creates an awesome combination of performance, customization, power and the most new features, brought directly to your Device. Another great ROM optimized for longer battery life and better user experience. Resurrection Remix is by far the best Android ROM because of it’s features and small size. The ROM Developers of RR, take updating seriously & always work to bring more feature. This ROM is usually famous for its user interface, the amount of customisation options, better support and amazingly rich looks. 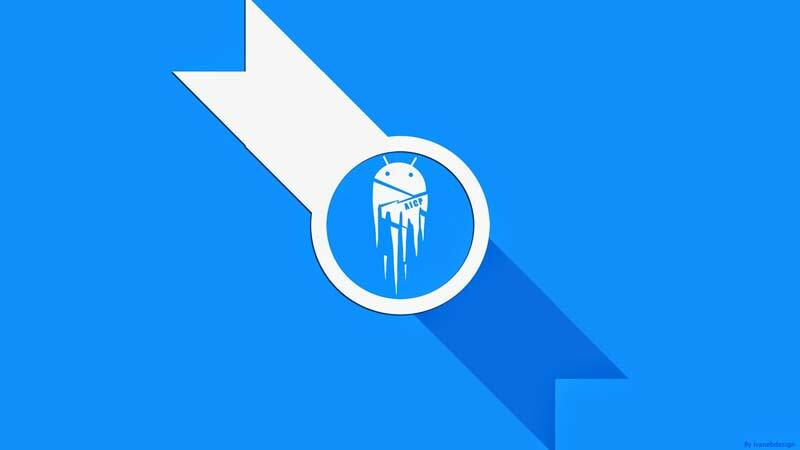 AICP also known as Android Ice Cold Project, is most of the most finest AOSP based ROMs that I have used. Smooth, Simple & lots of customization. Although the customization in AICP is not as much as RR, its for those who love to stick to more stock experience. The ROM is Official and has no bugs. You can use it as a daily driver. 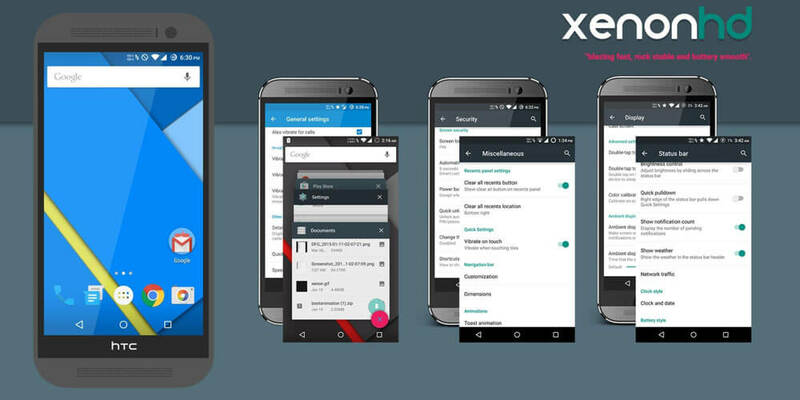 XenonHD is a custom firmware aka ROM for various Android devices. It is built from CyanogenMod 14.1 with additional features, performance and battery life improvements. The idea behind XenonHD is to give users a ROM that is “blazing fast, rock stable and buttery smooth”.It’s Rockstable,Blazing fast and now Buttery Smooth too! crDroid Android is a custom ROM based on CyanogenMod. It comes with all the amazing and great features of CM13 and has been optimised by crDroid to provide an enriched user experience to the users. It’s a perfect ROM if you want a stable device and optimal performance. Upon trying this ROM, I am pretty satisfied with its performance and battery life. This ROM is recommended as a daily driver as it ranks well in all the departments. Zephyr-OS is all about new features and looks! This beauty’s inner beast gives you high performance at both smoothness and battery backup! 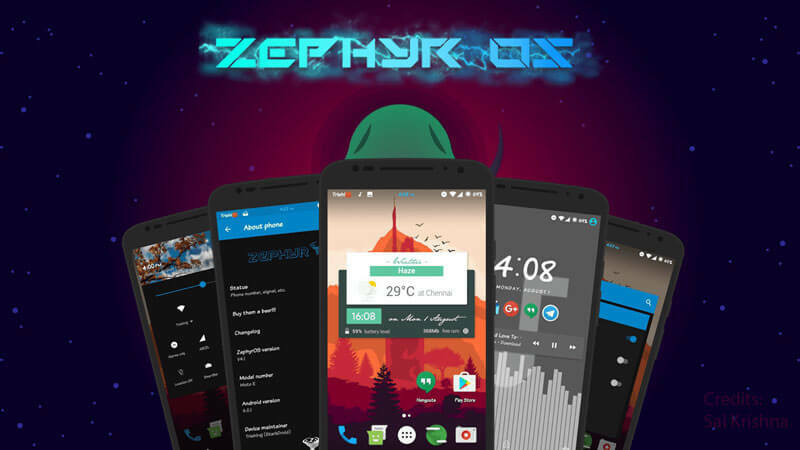 If you are more into Looks and love to change your device’s design everyday, Zephyr is the ROM for you. It comes with pre-installed viper4Android. So you don’t need to worry about any other customization. Just install it & enjoy! BeanStalk is an amazing CM 14.1 based ROM with blazing fast performance. The very first impression is fantastic, CM at it’s best. The ROM is amazingly fast, fluid, smooth, especially without any google apps. The ROMalways provides lot of free RAM, multitasking with many apps running in the background is pretty good. The battrey life is very good. I am not a gamer but a heavy user. 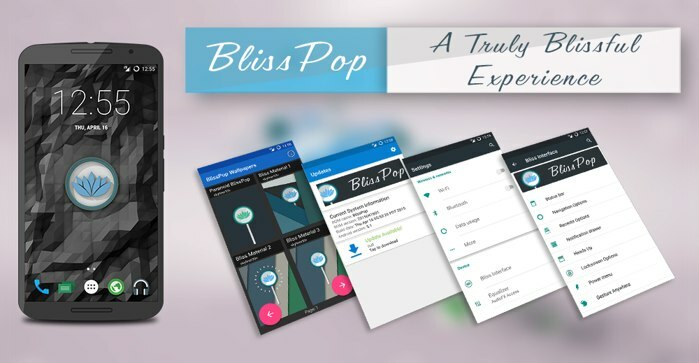 BlissPop is one of the most highly customizable ROM that you can install on your mobile device, and you will have a truly blissful experience. 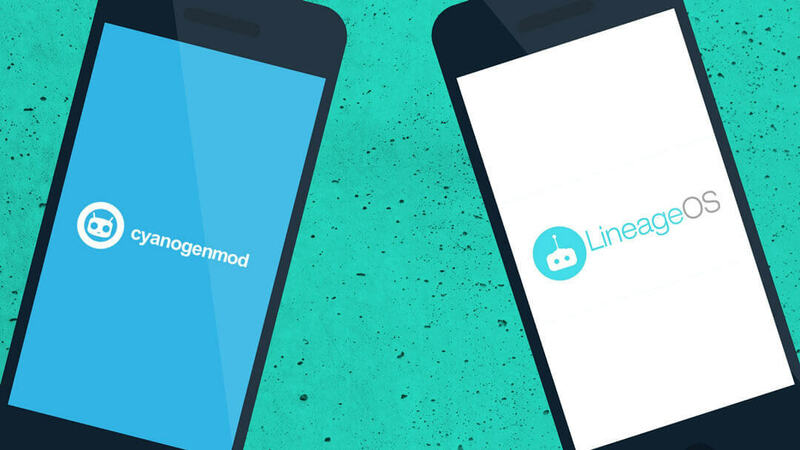 BlissPop is another CyanogenMod that has been optimised to provide you optimal performance on your device. Bliss is CM13 based, with some features added in from various ROMs. I hope this list of ROMs will help you to find the perfect ROM for you. If you have any doubts or queries feel free to drop them in the comments below and I will try to reply as soon as possible. I didn’t try all the ROMs as it would be a tiresome work. Few ROMs are included in this list by user reviews, my friend’s reviews and my personal experience with different ROMs.